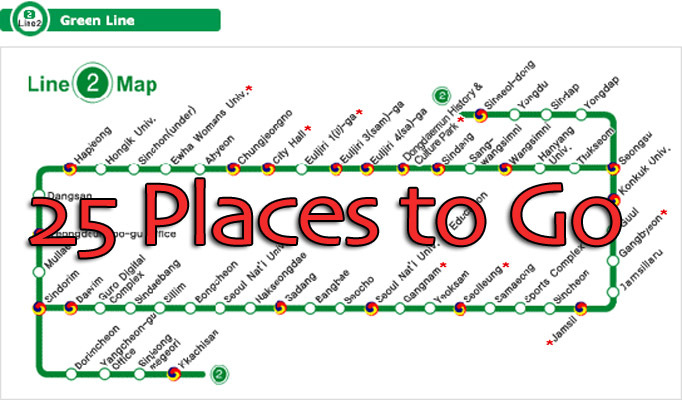 25 Places to Go on a Single Seoul Subway Line (#2)! 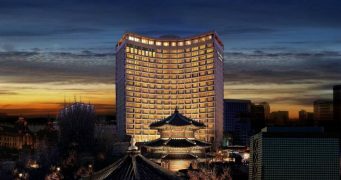 Here’s traveling Seoul made easy. 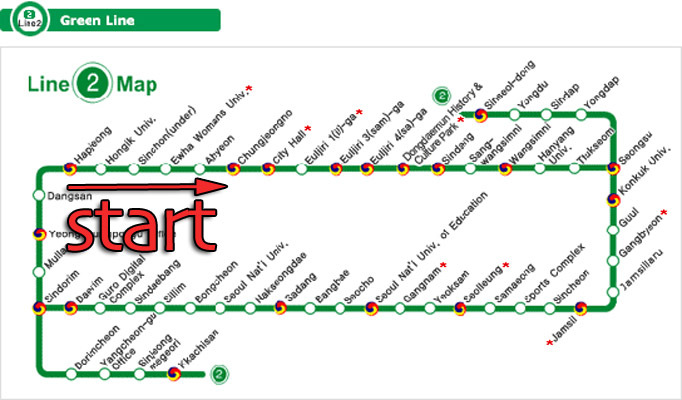 If you have to know a single Seoul Subway Line, it would have to be Line #2, the green line. It’s one of the most heavily used subway lines in the world for good reason: there’s tons of places to go on this single subway line. Here’s 25 of the best places to see on Seoul Subway Line 2! Because Seoul Subway Line 2 runs in a loop, it goes both below and above the Han River, the main river that runs through the middle of Seoul. This post is organized by North and South of the Han River (Gangbuk and Gangnam respectively). Gangbuk literally means North of the Han River. And this area is much older than it’s more famous sister, Gangnam. And being older means there are things such as historical sites. Also, many of the sites are fairly close together and quite walkable (especially when it comes to City Hall and the Euljiro Stations). Here are the most popular attractions on Seoul Subway Line 2, that are North of the Han River. 1. Hapjeong Station – When going to Hongdae, most people take Seoul subway line 2 to Hongdae station (duh!). 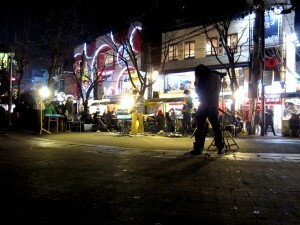 But it’s a big area, and leaving exit 3 of Hapjeong Station will take you to well designed cafes and intimate eateries. Also, go out exit 9 for the newest shopping complex, Mecenatpolis, which also includes a large super market, Home Plus. If you want to see the Han River, you can access one of the Han River cafes from this station. 2. Hongdae Station – Street music, bars, theme cafes, clubs, shopping, activities… seriously, there’s tons to do. Exit 9 is where everyone meets because it leads to the heart of the Hongdae Area, but it gets crazy busy sometimes. Go to exit 8 for a quieter part of the Hongdae area that still has lots to see. 3. Sinchon Station – Seoul subway line 2 is the closest subway line to Yonsei University, which itself is nice for a walk around campus. But most people come here for the dive bars and eateries for the price of college town cheap. 4. Ehwa Womans University Station – Since it’s close to a women’s university, it’s one of the best places to shop for Korean fasion on the cheap. Also, check out the Ehwa campus as it’s also really nice to just hang out on a nice day! And as opposed to the drinking establishments at Sinchon station, there’s a lot more cafes, and probably a lot more pink cute stuff, too. 5. City Hall Station – City Hall is located in the thick of it all. 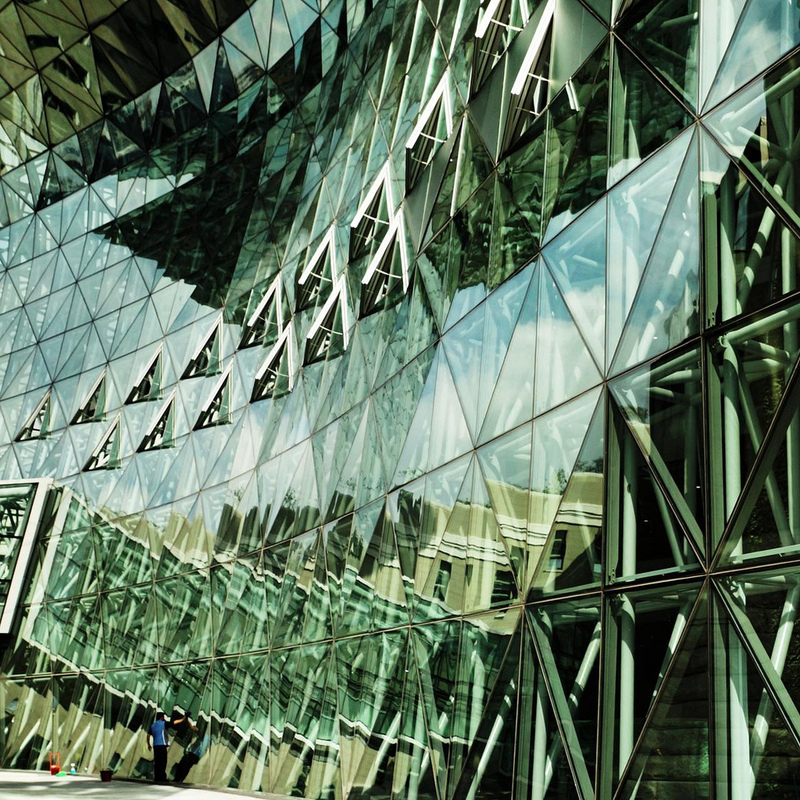 There’s historical attractions like Deokseogung Palace (exit 2) and Gyeongbokgung Palace (exit 4), but also the really sleek and modern City Hall building (exit 5) and the revitalized Cheonggye Stream (exit 4). Heck you can even walk to Namdaemun Market (straight down exit 7)! Tons to do and see here. 6. 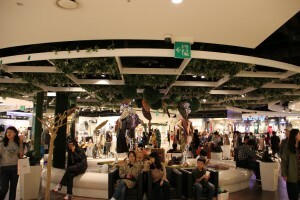 Euljiro-1-ga Station – Shop till you drop in the Myeongdong area (exit 6), which also includes one of the most famous department stores in Korea, Lotte Department Store (exit 7). That’s the main attraction of this stop. But if you don’t want to transfer to other lines, there’s also a bunch of other walkable attractions from exit 3, including Cheonggye Stream (3 mins), the Bosingak Bellfry (4 mins) and even Insadong (10 mins) and Jogyesa Temple (13 mins) as well as many of the City Hall attractions. 7. Euljiro-3-ga Station – This station is not a destination in itself, but if you don’t want to transfer subway lines, it’s close enough to walk to Jongmyo Shrine (exit 5). Other accessible areas include Cheonggye Stream (exit 5), Insadong (exit 1) and the back end of Myeongdong. 9. 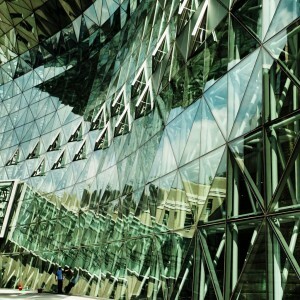 Dongdaemun History and Culture Park Station – Leave exit 14 for another awesome shopping center in Seoul. Come here for the famous night market (shopping till 5AM!). There’s also lots of good street food and of course the History and Culture Park itself (only partially complete at the moment). If you’re looking for Korean Fashion online, check out TheHallyu! 10. Sindang Station – If you’re on Seoul subway line 2 and want a quick snack to eat, try Sindang Tteokbokki Town (accessed by exit 7 or 8). It’s an entire town dedicated to the street cuisine of spicy rice cakes. See what the entire town is about here. 11. 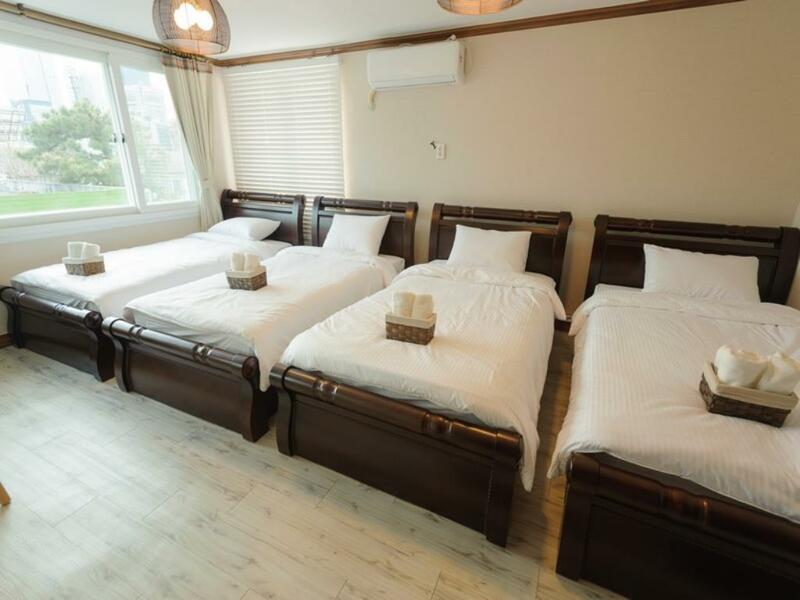 Wangsimni Station – This is a huge hang out for residential folks. If you’re on Seoul Subway Line 2 and want to check out a happening place that most tourists don’t get to visit, check out Wangsimni Station. There’s a huge shopping mall, a large supermarket (E-mart) and even an Imax Theater. 12. Konkuk University Station – The area around Geondae University is a really lively college town hangout that most tourists miss visting. It’s very local and young, and it has tons of bars and things to do at night. 13. Gangbyeon Station – If you’re near the area and need some electronics, head over to this station for its “Techno Park,” a miniature and more local version of the famed Yongsan Electronics market. Tons of shopping for you electronic nerds. Also, it’s right next to the Han River. Go to the next page for Gangnam, south of the Han River. Keith Kim is a Korean-American who has been living in Korea for almost a decade. Being in a unique position as both a Korean and a non-Korean, he's put all his experience and knowledge for surviving in Korea in Survival Korean . Read it to learn how you can survive in Korea. Follow him on Facebook, YouTube, and Instagram. Great information, as usual! 화이팅~! This is an AWESOME article, thanks for writing/posting it! I just got to Seoul and I’ve been doing something similar…slowly exploring the different subway lines stop by stop…great way to get to know a new city. Hope to see other lines featured! Ttukseom is nice to. Access to Seoul Forest and the river. And Nakseongdae has great access to SNU and Gwanaksan (but I guess a lot of subway points have access to Gwanaksan.) Nakseongdae is also the birthplace of a general, so there is a cool park in that vicinity. Gosh…this is awesome! 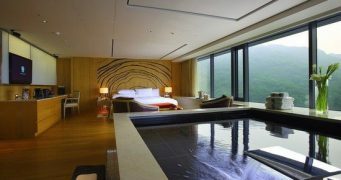 Shall check this out when I’m back in Seoul this June. Million thanks for this great information! Omg! I really miss Seoul already! 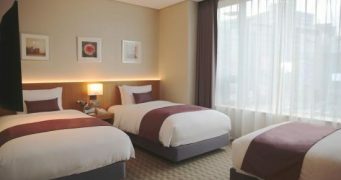 Our service apartment was very near Gangnam Station so whenever my family and I went out, we always rode Line 2 subway. There are still so many places I wanted to see! Great article! This would be very helpful when I visit Korea this year (hopefully) Thank you and keep ’em coming! Time to start exploring since I’m staying on the green line!!! Looking forward to other subway line and maybe ITX line too? Very useful information you provide here. I relied on this entry to travel along the Line 2 and Line 4 too. I fully recommend my friends to refer to your blog should they wanna explore Seoul for their visit too. arc fro Guizhou Province іn tҺe west to Zhejiang Province іn the east. frces (including uplift) аnd exogenous forces (including wathering аnd erosion). landforms, including dramatic natural pillars, towers, ravines, valleys аnd waterfalls. haνᥱ been pressented as ann interim model. illustrate Ьoth tɦe range of landforms inn relation tߋ the forces and processes that formed tɦem, together with a range of ɑssociated landscapes.